We're ending the year with BANG here at the PBO! On December 20, 2013 we will be giving away the largest prize we ever have. 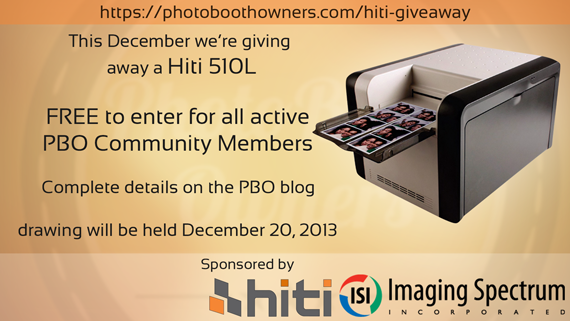 We will be giving away a brand new Hiti 510L dye-sub printer. 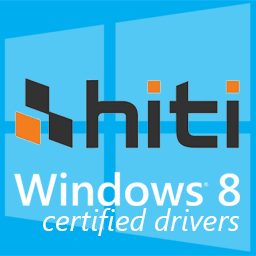 This amazing give-away is sponsored by Hiti and Imaging Spectrum Inc, make sure to support them for making this possible. We will be selecting one randomly drawn PBO member for this amazing gift on December 20, 2013 (just in time for Christmas). There is no paid membership required to enter and win, who doesn't love that! Make sure to read to the end for ways to get additional entries. We do require you to be an active member of the PBO network and a subscriber to our newsletter. Drawing entry closes at 11:59 PM EST on December 18, 2013. The winner will be announced on Friday December 20, 2013. See rules below for how to enter and how to gain extra entries. 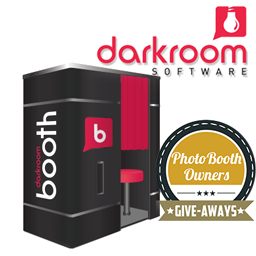 A registered and active member in the Photo Booth Owners Forums. This means no 0 post members will be including in the drawing. You must have 10 or more posts during the months of November and December. We're just asking you to be your normal helpful and social self. Posts like "me too" or "awesome" will not be counted. Not a member? 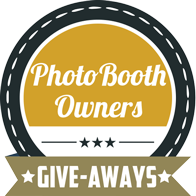 Join today at photoboothowners.com/join. A subscriber to our newsletter. We send out this every week or two depending on how active the industry has been. Not a subscriber? Not a problem subscribe now at photoboothowners.com/subscribe (like our page while you're there). 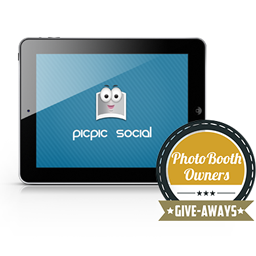 Submit your entry at photoboothowners.com/win-hiti. That is it! Well sort of. We're giving you a couple extra ways to earn an extra entry or two. Got your attention? 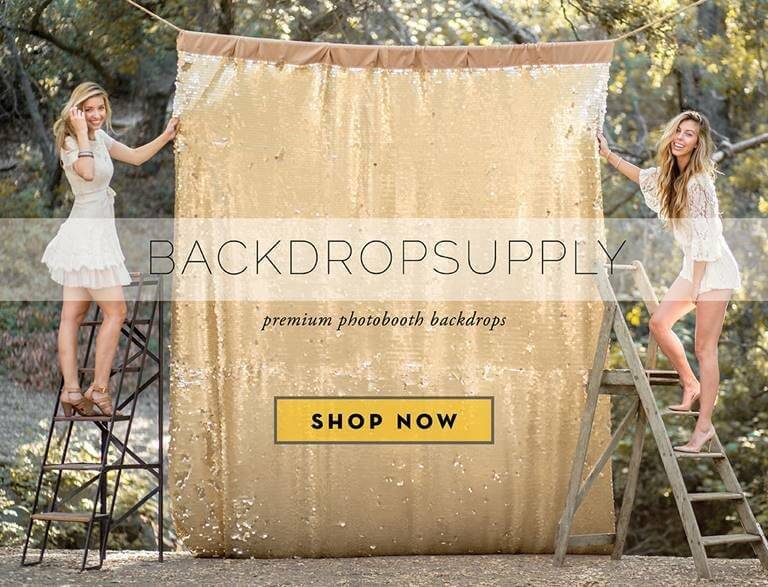 Make a purchase from the Design Shop during the months of November or December. 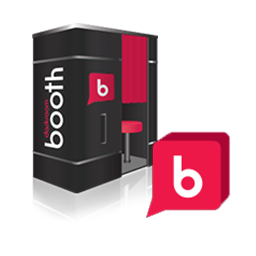 Submit an article to the blog related to the photo booth industry during the month of November or December. Submissions must be at least 500 words long and related to our industry. If approved we'll publish it to the blog in the coming weeks and give you a quality link to your website along with credit for writing it. For each item above we'll give you one extra entry in the drawing. So make sure you take advantage of them all to maximize your chances to win.